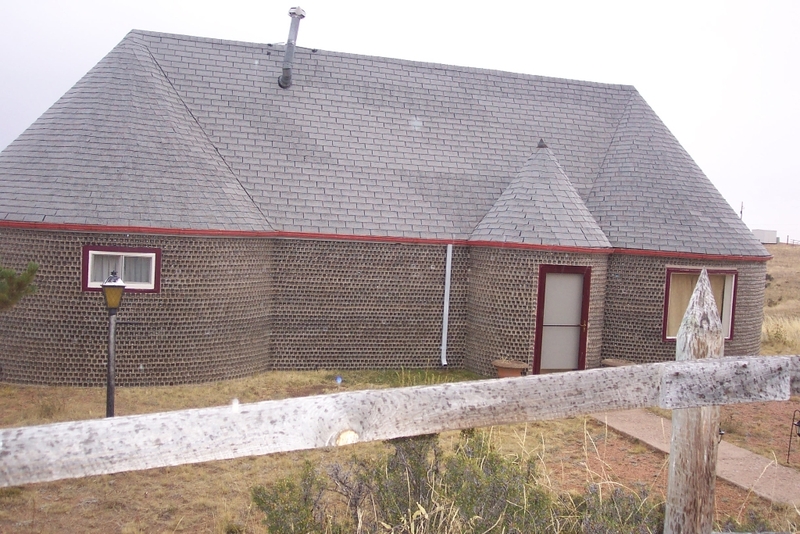 A unique Laramie County house was highlighted on Home & Garden Television&apos;s Offbeat America show this Sunday afternoon. 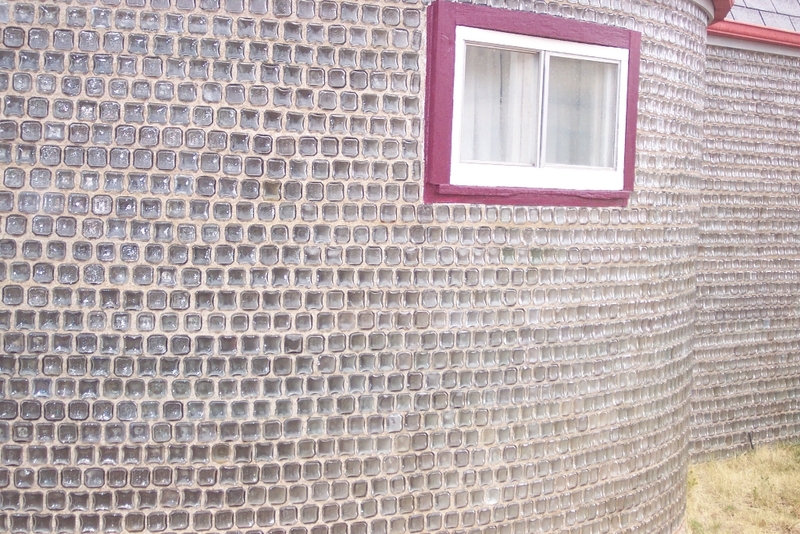 The 54 foot by 20 foot "bottle house" near Curt Gowdy State Park west of Cheyenne is made of more than 30,000 formaldehyde bottles. Original owner J. H. Widholm spent 12 years planning the house, collecting the bottles, and finally building it in the mid-1960s. Mr. Widholm was inspired to build such a house after seeing a similar structure at the Knottsberry Farm amusement park in California. He chose formaldehyde bottles because their unique rectangular shape allowed them to be used like bricks. The Cheyenne Area Convention and Visitors Bureau nominated the unique property for inclusion in Offbeat America last fall. After some additional research and phone calls, Home & Garden TV&apos;s production crew determined that the house was worthy for the show. Filming took about 10 hours last November. Current bottle house owners Sonny and Vicki Launer approached the home&apos;s previous owners about selling the home and ultimately bought it in 2003. Vickie states, "I grew up near the bottle house and was always fascinated by it. It looked like a fun place to live." More information about the Offbeat America episode is located at http://www.hgtv.com/hgtv/shows_hoba.